Kiambu Governor Ferdinand Waititu, Nakuru Senator Susan Kihika and MPs Kimani Ichung’wa (Kikuyu), Kimani Ngunjiri (Bahati) and Alice Wahome (Kandara) had security officers assigned to them recalled in what they termed ‘political persecution’. While the leaders claim the move is political, the police say the withdrawal of security officers is just in order. The five leaders are allied to Deputy President William Ruto. 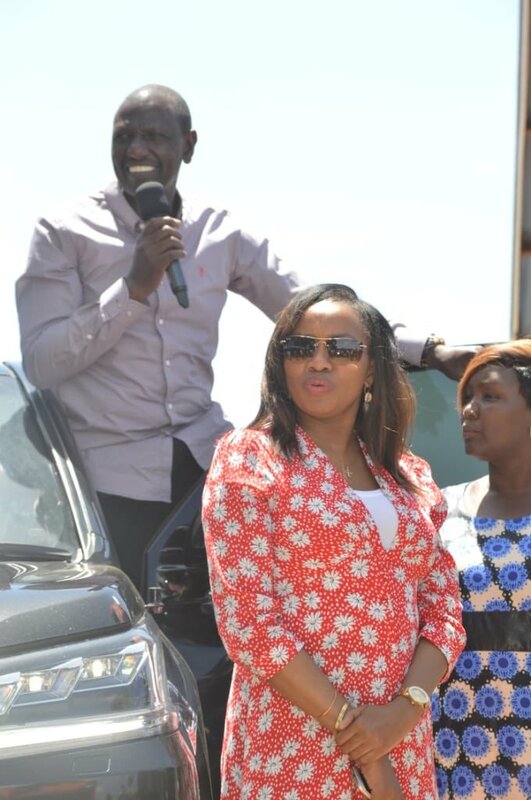 Senator Kihika who is also the Senate majority whip lost two police officers assigned to her. Orange Democratic Movement Party’s Philip Etale fired back telling Kihika she is someone’s bodyguard from where she stands. It was not however clear if the leaders would get new police officers. A senior police officer who sought anonymity said that ordinarily, the leaders would have been asked to choose the AP officers they were comfortable with if it was in line with the transformative agenda. “They would have swapped the officers with others from the AP,” said the police officer.